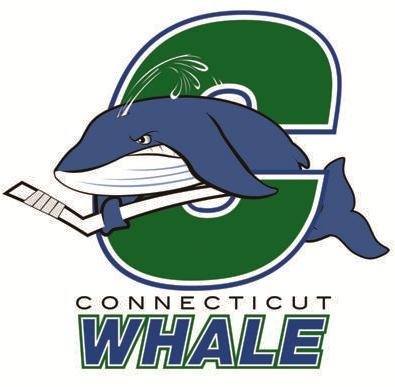 The Connecticut Whale’s CT Hockey Hall of Fame Night is coming up this Saturday, March 10 at the XL Center, as the Whale host the Norfolk Admirals in a 7:00 game. 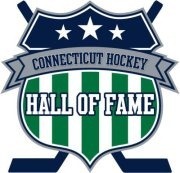 The night marks the enshrinement of a new class of 2012 inductees into the CT Hockey Hall of Fame, which has adopted eight members from the storied Hartford Whalers Hall of Fame. The new inductees are: Connecticut-bred Hockey Hall of Famer Brian Leetch, ex-Hartford Whalers 56-goal scorer Blaine Stoughton, former Whalers goaltender Mike Liut, former Whalers captain Pat Verbeek, Connecticut Whale/Hartford Wolf Pack franchise icon, long-time captain and current head coach Ken Gernander, three-time Olympic medalist for Team USA and all-time NCAA women’s leading scorer Julie Chu, and one of the founders of the New England Whalers, William E. Barnes. Well there that wasn’t so hard now was it? 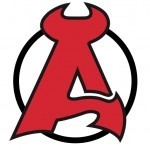 The newly remodeled Connecticut Whale fell behind early but stuck to their game plan and scored two power play goal en route to a 3-2 win over the Albany Devils Friday night in front of 4,028 at the XL Center. With Aaron Voros released from his PTO and Randy McNaught having been sent to Greenville to join the Road Warriors in the ECHL and the input of Rangers vets Wojtek Wolski and Jeff Woywitka added for a two-week conditioning stint, the Whale had an entirely different feel both in terms of the level of talent on the ice and the way they played the game.